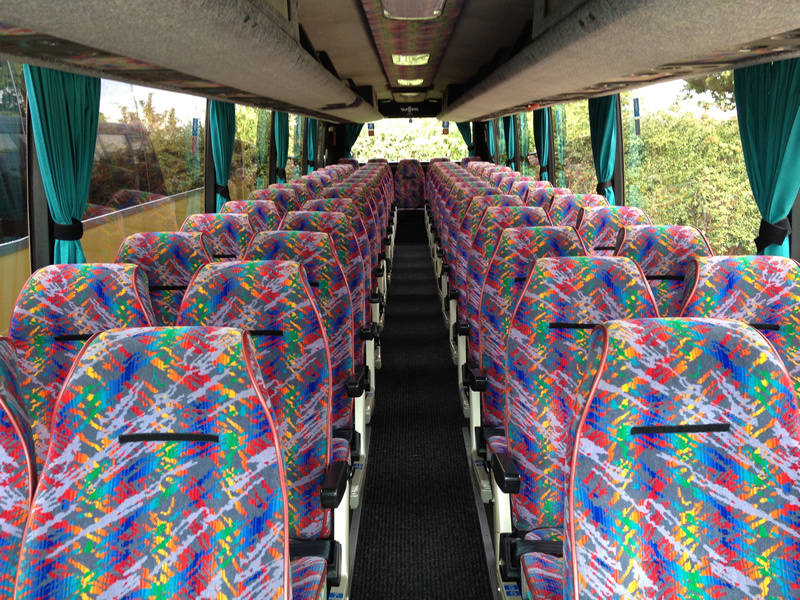 Our 57-seater deluxe coaches are perfect for larger private groups. 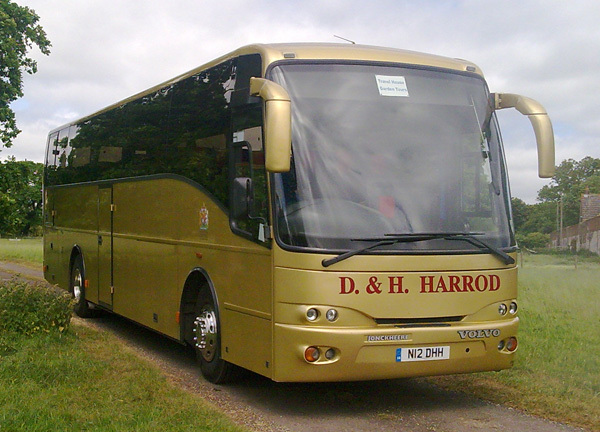 They are particularly suited as wedding transport, for sports teams / supporters and school trips. 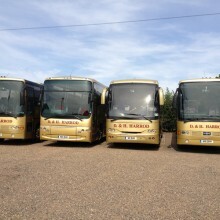 All our Deluxe Coaches have very comfortable seating, and have ferry lifts and knealing systems – which lowers the coach for easy step-on-step-off access. 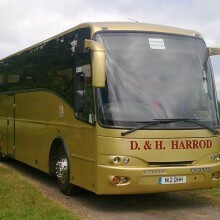 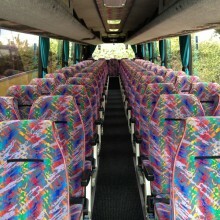 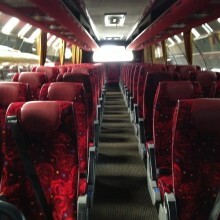 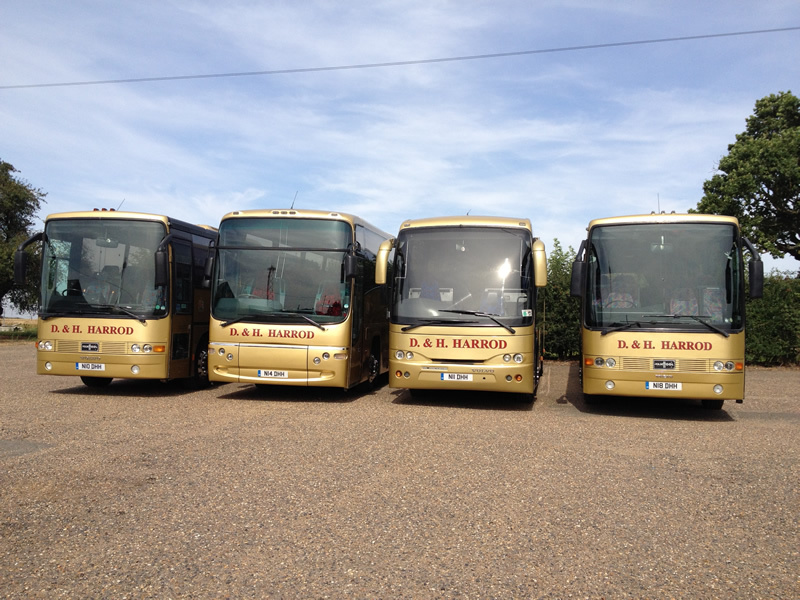 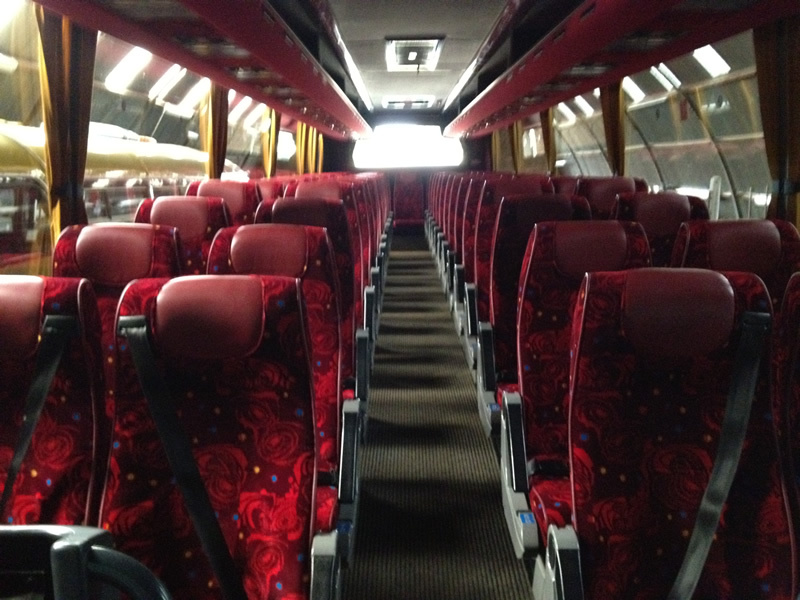 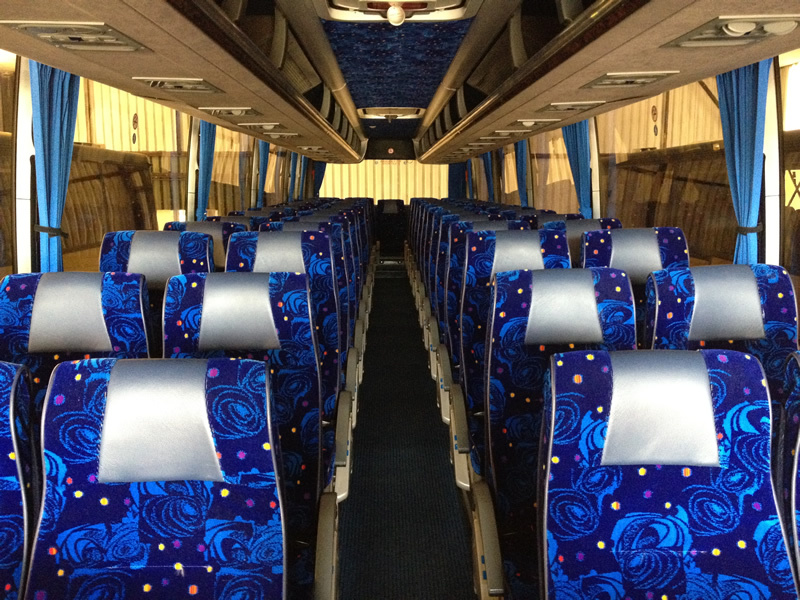 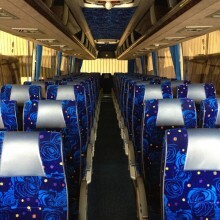 The Deluxe coaches have the highest private hire seating capacity.